After my last article I’m starting to debate using cabs, but it was the easiest option on my corporate trip last week. When I sat down something else suddenly hit me: A big yellow fuel surcharge sign on the car’s window. We are all aware of the fact that Kerosene hasn’t been this inexpensive in years. 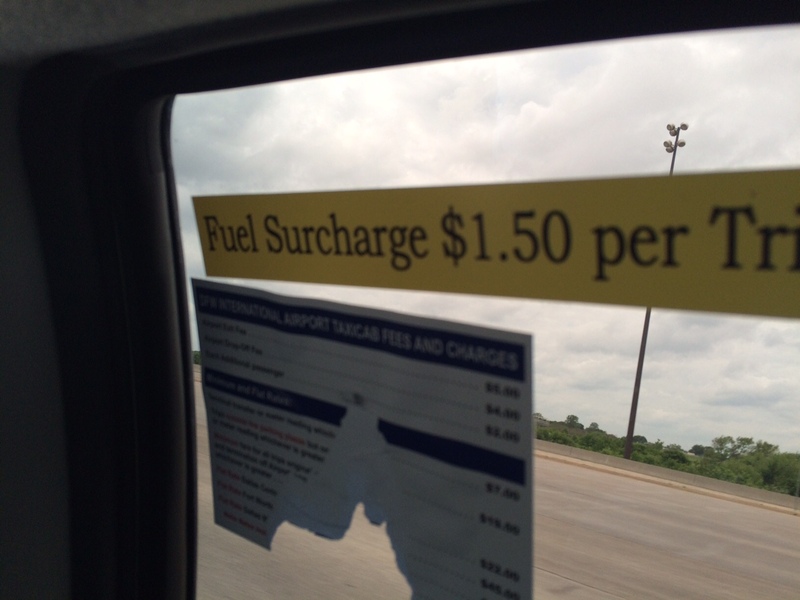 So why is it that we have to pay surcharges on cab rides and flying hasn’t gotten any cheaper, too? Why don’t we benefit from low oil prices? Lufthansa recently announced that they are expecting to spend €900 less for fuel than they did in 2014. Many other airlines pay less than $2 per gallon, are on top of the net profit list and therefore benefit a lot from low oil prices. But why does it seem like airfares are still the same and –in many cases- absolutely overpriced when in reality the market price of aviation fuel has fallen by 45% within the last 8 months? Lufthansa is arguing that it will take some time to notice the low oil prices in the actual fuel costs of the airline, mentioning hedging as an issue. Even though a lower fuel bill can be projected, the amount is still “significantly higher than the cost of five years ago”. While the giant was spending about €7.4 billion in 2011, it is expected to save €1.6 billion this year and only pay about €5.8 billion for kerosene. Germany’s second largest airline, Air Berlin, even goes one step further and points out that the ticket prices should actually be increased due to the fierce competition. 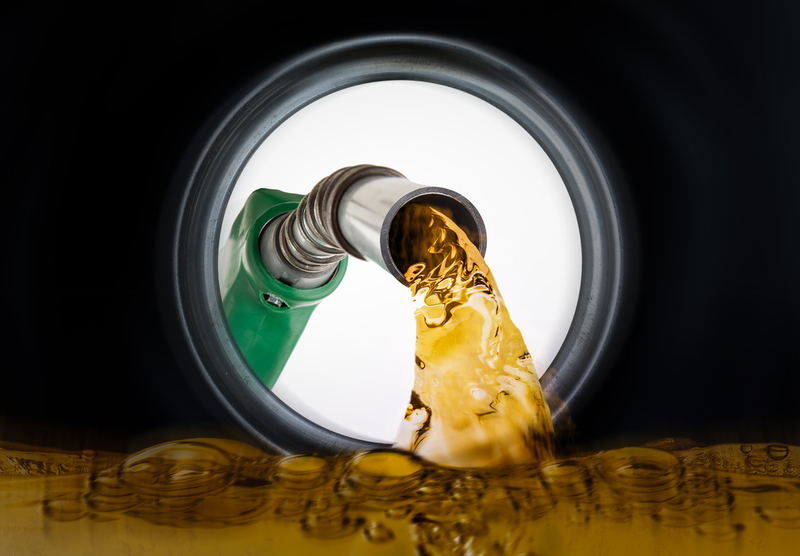 Customers wouldn’t compare fuel surcharges, but the final ticket price. Both airlines also assured that their ticket prices were about 4% lower in the fourth quarter of 2014 than they were in 2013. So we are talking about $20 dollars less for a ticket price of $500 which is okay, but not a really big difference for the end consumer. What’s interesting is that low oil prices apparently can’t convince airlines to offer even better deals for their customers, but high prices make them raise the kerosene surcharge in the wink of an eye. In 2012/2013 Lufthansa charged €4 more for regular flights (€35), on long-distance flights even €12 (€43) and for business and first class travelers €50 (€81). 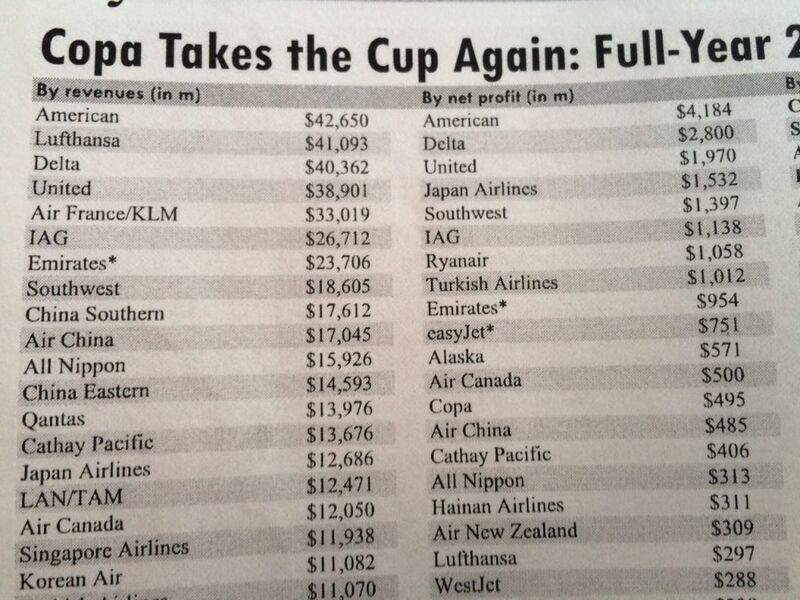 Airlines usually use this method to hedge their bets and be on the safe side, but their costs remain almost the same. Since hedging isn’t profitable in this case, then why do they want us to pay kerosene surcharges? When I think back to my corporate trip, I wonder how Uber handles this situation. Do they take fuel surcharges like cabs do at the moment? If everyone does it, why don’t Amazon, UPS or other carriers don’t charge us extra? Opinions?